There are a wide range of flowers that grow well in both full sun and partial shade that are equally as colorful and hardy as those that only prefer full sun. Planting a flower that can live in both environments is the ideal way to add versatility and vibrancy to the garden. An added bonus with sun- and shade-loving flowers is when they are perennial, meaning they come back taller and fuller each year. Black-eyed Susans are a hardy perennial flower that prefers full sun to part shade to thrive. These striking flowers grow between 18 and 30 inches in height and are ideal planted in a flower bed or garden border. The upright, mound-like form has bright yellow petals that surround a gold and black center. 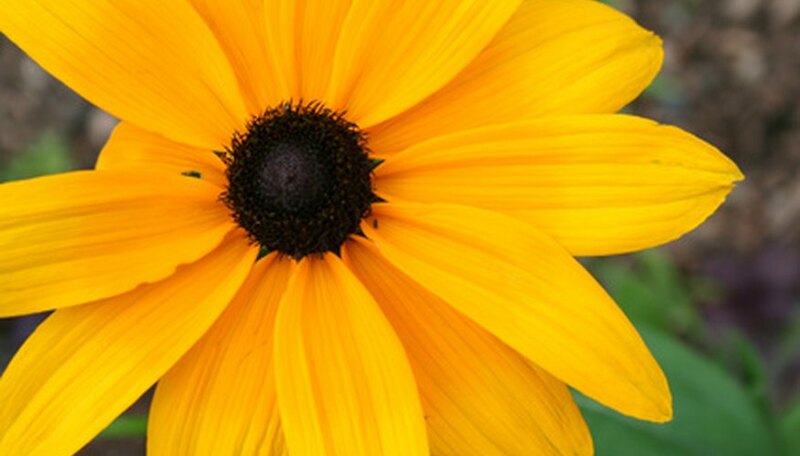 Beginning in the summer, the black-eyed Susan begins to flower in prolific numbers. Black-eyed Susans prefer well-drained and nutrient-rich soils. These tough perennials are also drought-tolerant and grow well in hot climates. To ensure a plethora of blooms, cut back the black-eyed Susan after flowering. This will produce a second round of blooms that lasts into late fall. The USDA hardiness zone is 3 to 9. 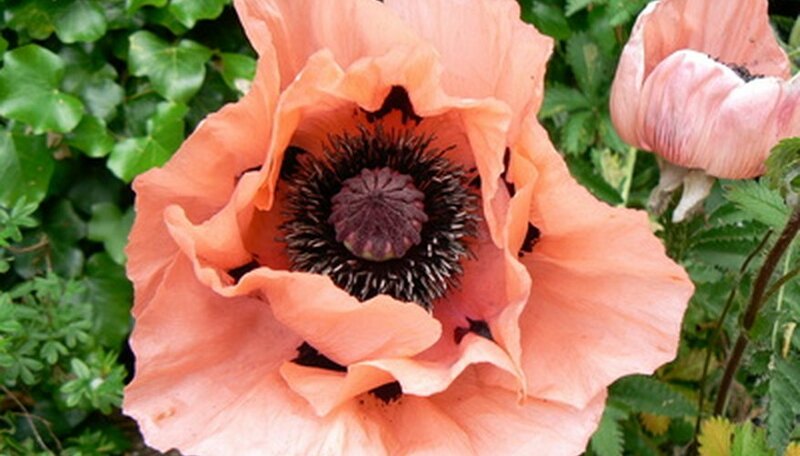 Poppy flowers are a moderate growing, bright perennial that prefers both partial shade and full sun. This spring to early summer bloomer has flowers in a wide range of colors including yellow, orange, apricot, pink and red. The tall branching stems grow up to 3 feet high and 12 inches wide. Poppies prefer deep, well-drained soils that are fertile and nutrient-laden, and they're ideal planted along borders and beds. Poppies also make great fresh-cut flowers to add to arrangements. The USDA hardiness zone is 2 to 7. Daylilies are colorful flowers that prefer full sun to partial shade to flourish. Their arching, long stems grow up to 36 inches tall with a six-petaled large flower head. 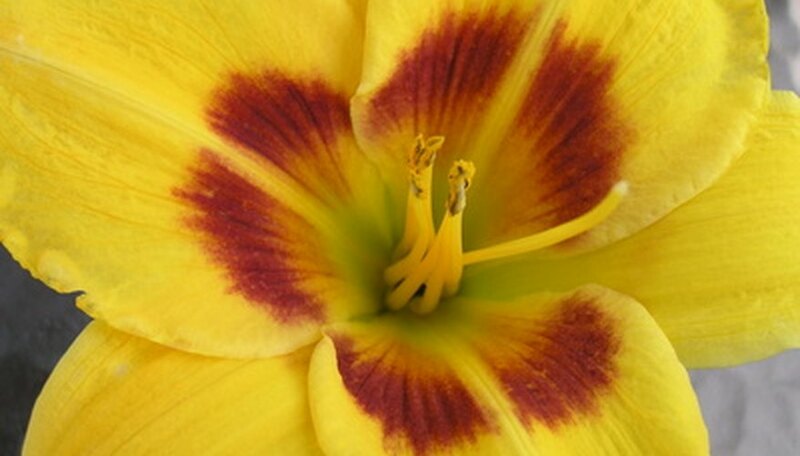 Daylily flowers are grown in a wide range of colors including orange, pink, peach, burgundy and yellow. These showy blooms emerge in the summer into the fall. Daylilies require medium moisture and well-drained soils with high organic matter. 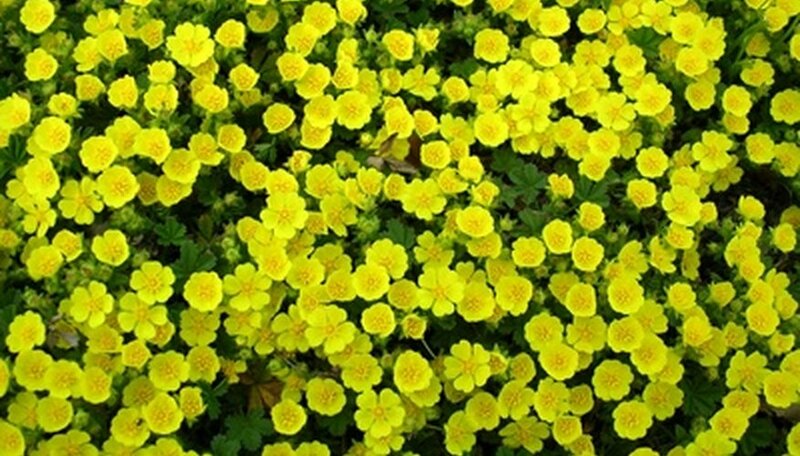 They are also deer and drought tolerant, making these flowers extremely tough and hardy. Daylilies are ideal for garden edging as well as containers. During hot, summer months, daylilies benefit from an inch of mulch to help retain moisture. The USDA hardiness zone is 3 to 9.